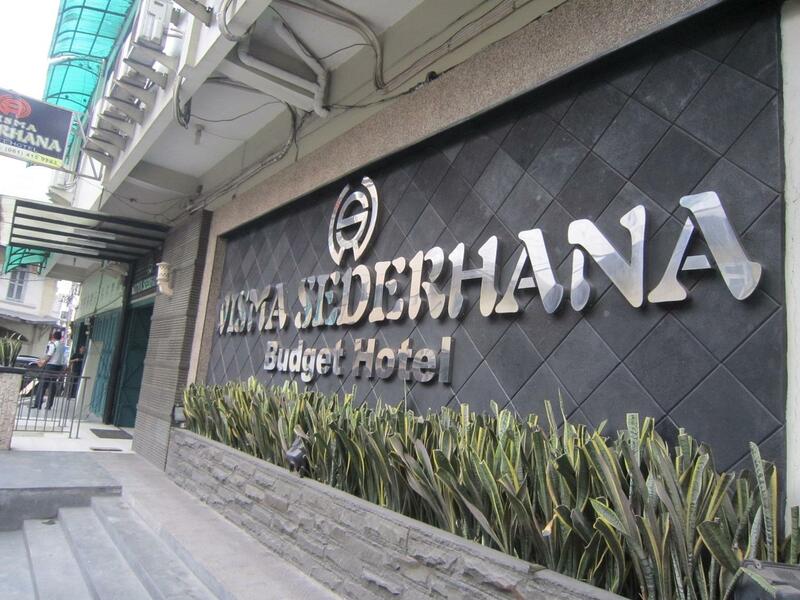 Discover all that Medan has to offer with Wisma Sederhana Budget Hotel as a base. 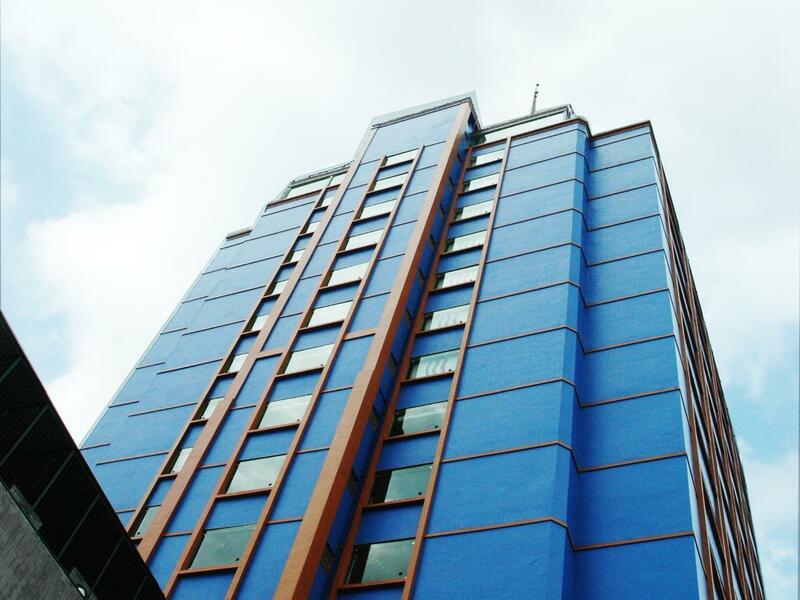 Discover all that Medan has to offer with Wisma Sederhana Budget Hotel as a base. The 40 guestrooms at this 1-star hotel provide all the essential amenities needed by the business and leisure traveler. In-room facilities include air conditioning, desk, television, bathtub, shower, complimentary bottled water. The amenities and services offered at this Medan accommodation include coffee shop, laundry service/dry cleaning, meeting facilities, restaurant, room service. Hotel's guests can experience on-site latest leisure and sports facilities such as massage, garden. The hotel creates a balance of rich culture and modern convinience to ensure you a memorable stay. For your reservation at the Wisma Sederhana Budget Hotel, simply submit your dates and complete our secure online booking form.